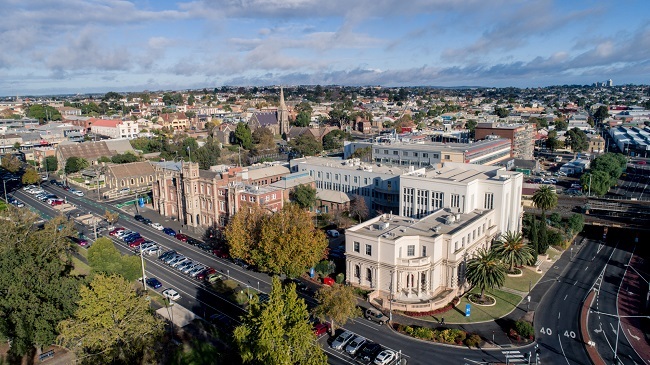 The Gordon’s main campus is located in Geelong, the second largest city in Victoria that is only one hour by train from the centre of Melbourne and 30 minutes from the start of the Great Ocean Road. 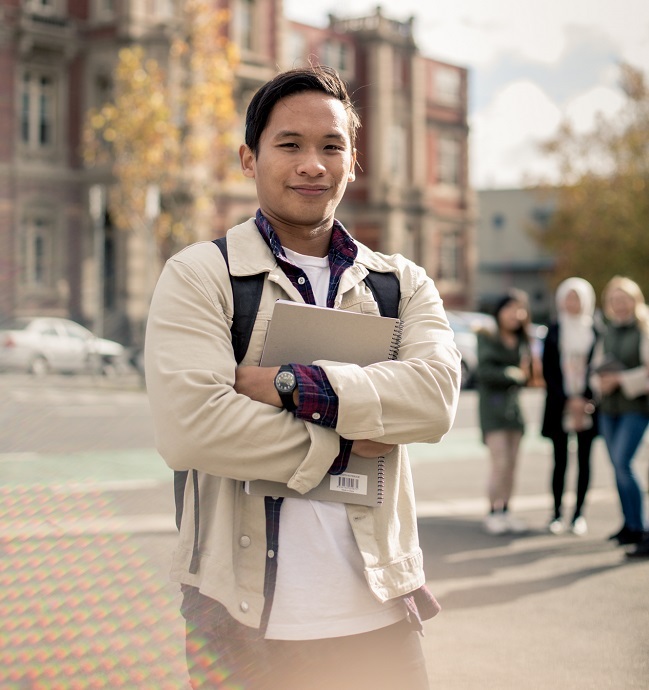 Geelong is a safe, friendly and affordable city with many restaurants, cafes, festivals and events. 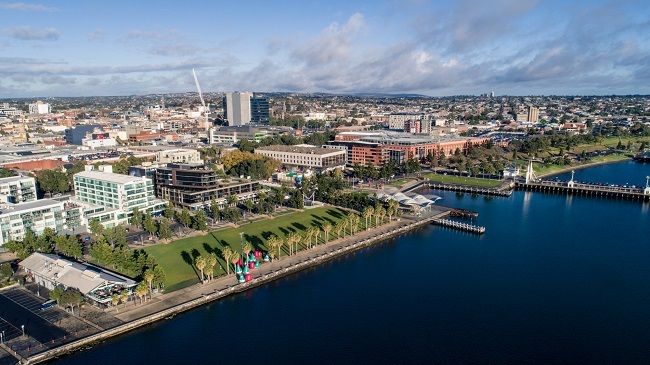 With blue skies and world famous beaches, Geelong provides an authentic Australian experience. 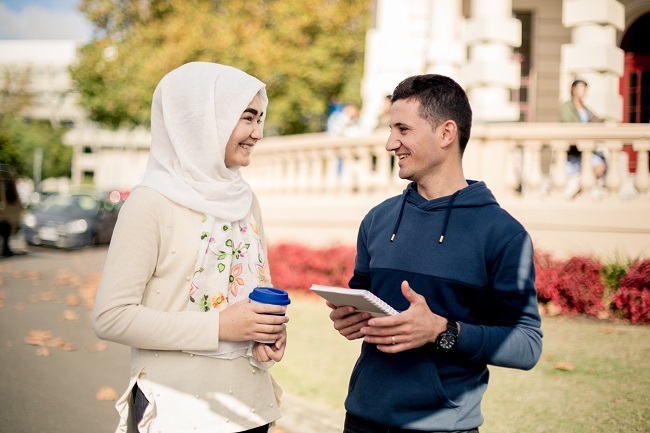 Why study at The Gordon? 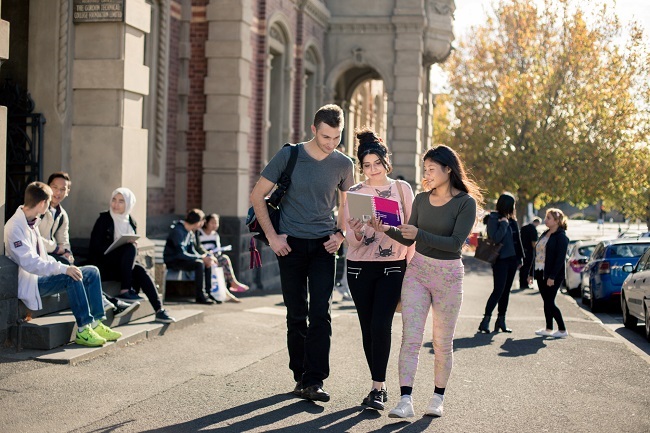 For those wanting to progress to university, The Gordon offers pathways to Deakin University. February and some programs in July and October. From six months to three years. IELTS - 5.5+ (no band less than 5.0). Some programs may require students to achieve a higher English language test score.